DLF Limited : Screwing India ! Hon'ble Supreme Court of India yesterday, withheld a Rs.630 Crore penalty levied on DLF Limited by Competition Commission of India. In this case, wherein Rs.630 Crores fine has been imposed so rightly by CCI, Mr. Kushal Pal Singh and company seems to have behaved more as a Mafia Don, rather than a responsible corporate, being the largest real-estate developer of the country. 1) Cancelling allomtents 2) Forfeiting deposits 3) Deliberately obfuscating the terms of the agreements 4) Keeping the buyers in dark about the eventual size,shape,location of the apartment? If you have watched The Godfather series, even Don Corleone was manifold just and fair and ethical in his deeds. So what are these clauses that CCI found abusive in DLF's Belaire project agreement? There are as many as 16 of them. •Third party rights can be created without your consent, to the detriment of your interest. •Punitive penalties can be imposed if you default, but not if the builder defaults.If any or all of these clauses are written into your purchase agreement with your builder, you can rest assured that these clauses are "abusive, arbitrary, unfair and unreasonable" and an infringement of your rights. Or so the CCI has held in the DLF case.The above 16 "unfair" conditions figured in DLF's group housing complex project called `The Belaire', in Gurgaon. The complex consists of five 19-storied buildings with 368 apartments and was to be constructed in three years. DLF took crores of rupees from the allottees, even before the first brick was laid. It announced changes in plans by declaring that it would construct 29 floors instead of the earlier 19, thus delaying the project. Till date, homes are yet to be handed over to many buyers.DLF contended that the conditions mentioned in the purchase agreements were not an abuse. They are "in fact, usual conditions included in the agreements in accordance with 'industry practice.'" Buying a home is the ultimate dream of every man on this planet. ITs the Holy Grail and how people like Mr. Kushal Pal Singh, take advantage of this emotional weakness of people and entrap them. 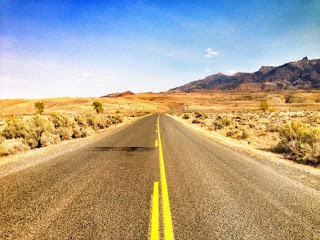 Lifelong savings and lifelong hard-work and dreams are involved in this. DLF Ltd and Mr. Kushal Pal Singh should be happy that no one sued them for cruelty and mental torture ! Take money from buyers by false promise of completing it in X years with only Y floors, once the surrounding area also atarts getting frenzied activity, you unilaterally decide to add Z floors to Y and then simply push away the date of possession. Is Mr. Kushal Pal Singh and DLF Limited is giving away the flats and apartments for free? Imagine, once you have paid the money agreeing on certain paramaters regarding the size, shape, location for your apartment and have the agreed plan copy; by the divine grace of Lord and powers invested by him in Mr. Kushal Pal Singh, he can still change locations, plans, carpet area and other stuff. •They (builders) issue advertisements for launching projects without the land being actually purchased, registered in their names and possession taken and without taking prior approval of competent authorities. •Builders don't specify the total area of the plot/flat/house, indicating clearly the carpet area and utility area. 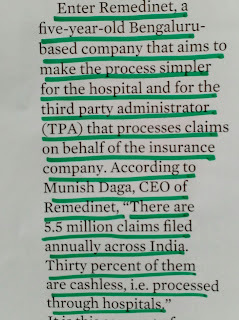 •They don't specify the date of delivery and consequential remedies available to the consumer in case of delay. •They don't deposit the amounts collected from allottees against a particular project in a designated escrow account that will be utilised only for the construction of the concerned building. •They don't inform buyers about the progress of works and status of account of each allottee in a transparent manner. •They don't inform buyers of built-in hidden costs other than the initial set price. •They don't post all the relevant information on the internet and make them available in the public domain. There is no transparent and participatory mechanism put in place to deal with price escalations, if any. •In cases of inordinate delays, there is no provision for the payment of pre-determined penalties to buyers. •There is no fair, participatory and transparent mechanism to tackle any substantive and major changes in the project mid-way, before taking approval of the authorities for the revised scheme and commencing construction thereon. •The agreements don't include 'changes' in FAR, or density per acre, or some common facilities in the category of `substantive' or major changes. •Suitably modify unfair conditions imposed on its buyers within three months of the date of receipt of this order. "In the view of the Commission, the conduct of DLF in abusing its dominant position requires to be taken very seriously and thus the Commission is required to adopt a deterrent approach so that recurrence of such conduct is stopped. Keeping in view the totality of the facts and circumstances of the case, the Commission considers it appropriate to impose penalty at the rate of 7 percent of the average of the turnover for the last three preceding financial years on DLF," the report said, adding that this amount comes to Rs 630 crore. 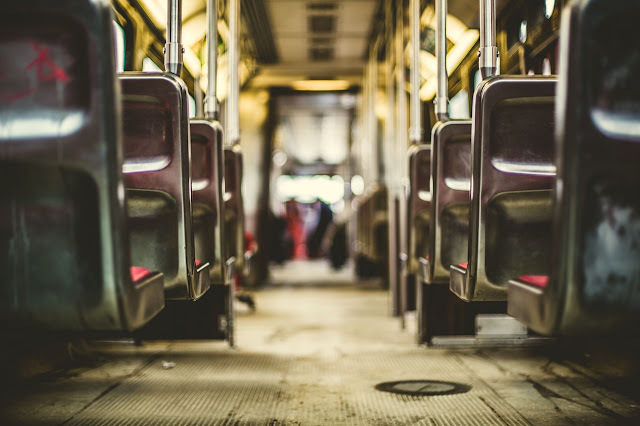 In any city, you go, perhaps 95% of the outdoor advertisement space is taken by real-estate companies. You open the newspaper on a weekend and all you see, is the big construction projects, wondering all the amenities probably you’d dream of, when you go to heaven and when you sign the dotted line and your cheque has been encashed, this is how you treat your buyer. People like Mr.Kushal Pal Singh know, that buyers don’t have simply any other option, once they have put in all their life-savings in it. DLF Ltd and K.P. Singh’s half of the bread on the table comes by winning litigations only. So who would challenge them? 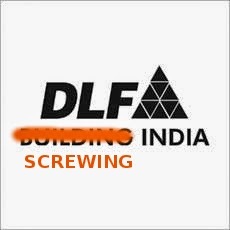 An apt slogan for DLF Ltd from “Building India” would be “Screwing India” ! If this is the case with the market-leader, the largest company, a public limited, listed company, with a big renowned brand at stake, it is left to your imagination, how the smaller ones would be functioning? Time that real-estate companies treat Indian buyers fairly and not like condoms !